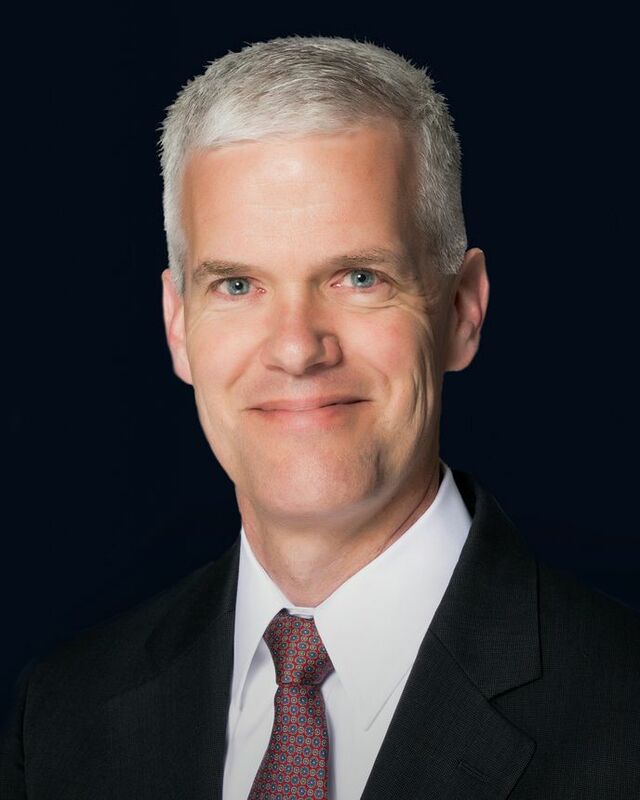 Colin Miller, Senior Vice President, Innovation, Engineering and Flight, Gulfstream Aerospace Corp.
Colin Miller was appointed senior vice president, Innovation, Engineering and Flight, on April 1, 2019. He is responsible for innovation strategy, research and development, new program initiation, engineering and product development, flight, lab and structural test, and worldwide Gulfstream flight operations. Miller joined Gulfstream in 2013 as an experimental test pilot. His many accomplishments include participating in the development, testing and certification program of the Gulfstream G500 and Gulfstream G600, collaborating on the development of advanced technologies to include active touch screens, and overseeing a team developing groundbreaking technology for future Gulfstream aircraft. Miller served in the U.S. Air Force for 23 years as a test pilot, program manager and director of flight test operations, retiring at the rank of colonel. He is a distinguished graduate of the United States Air Force Test Pilot School and earned an engineering degree from Virginia Tech. He also has a master's degree in organizational management from The George Washington University, and master's degrees from the University of Tennessee, Air University and the Industrial College of the Armed Forces.